Remember you found this company at Infoisinfo 01332 343 93? Welcome to Interbuild Derby, a leading construction, building and roofing specialists situated in the heart of Derbyshire. With over 25 years of experience in construction and building industry, Interbuild has set an exclusive benchmark of quality and trust for its clients nationally as well as internationally. 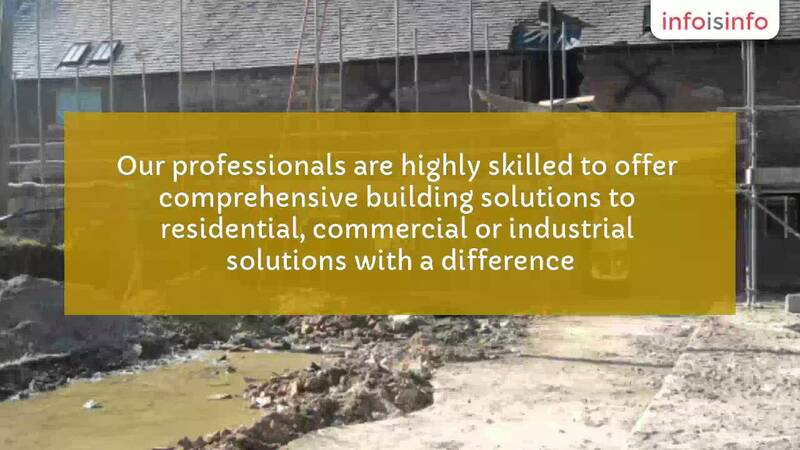 Our professionals are highly skilled to offer comprehensive building solutions to residential, commercial or industrial solutions with a difference. We have one of the renowned builders, engineers and roofers in our kitty offering reliable solutions to building conversions, alterations and renovations using the ordinary as well as contemporary designs.